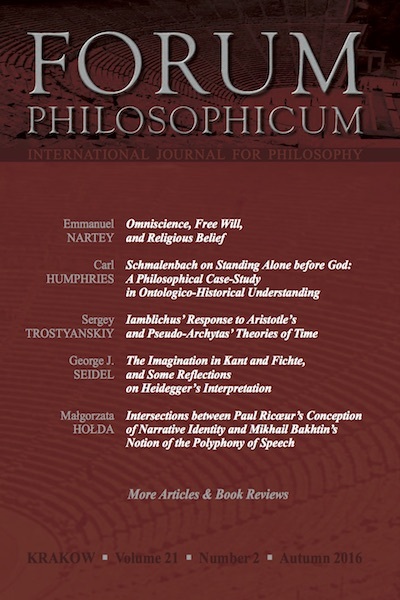 Forum Philosophicum is an international peer-reviewed scholarly journal devoted to a wide range of questions relating to Christian philosophy. We look for fresh and insightful approaches to the problems with which Christian thought has struggled throughout the centuries and which it faces today. 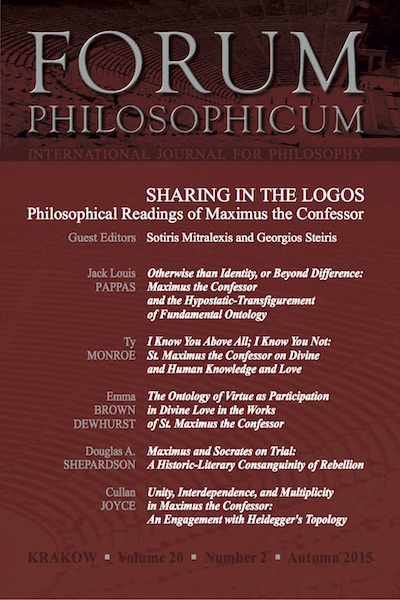 We publish papers that adopt a philosophical stance while respecting the authority of Christian Revelation. 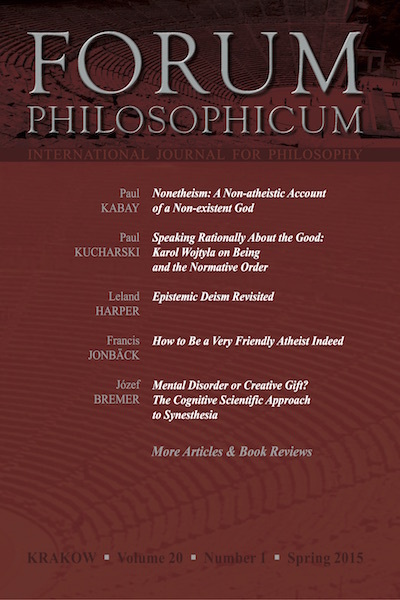 We also welcome critical approaches towards the interaction of philosophy with faith. 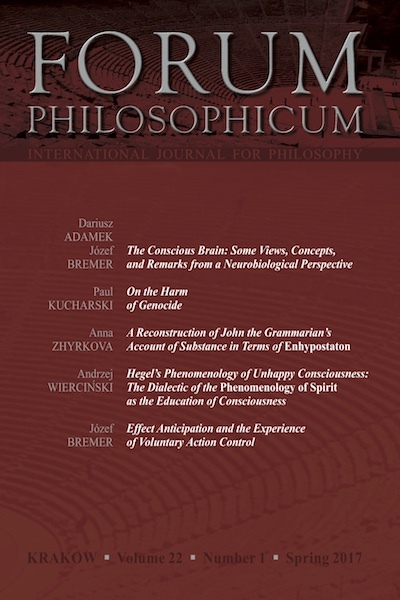 Forum Philosophicum now invites submissions for issues of the journal to be published in 2019. 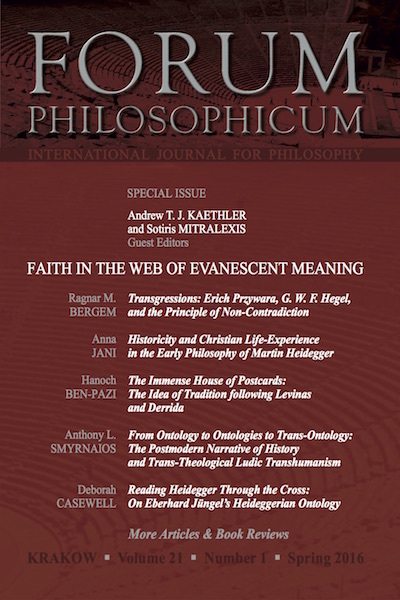 Our hope is for such submissions to express, where possible, what we describe, in our renewed Mission Statement, as the growing interest in exploring new and emerging borderlines between philosophy and faith. 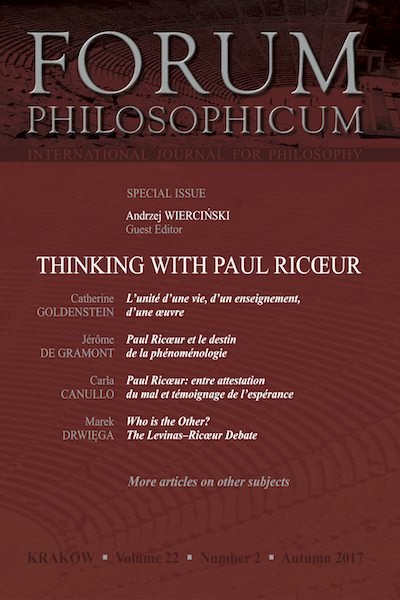 We invite submissions to a Special Issue entitled “Mimetic Wisdom: René Girard and the Task of Christian Philosophy,” to be published in open-access form at the end of December 2019.